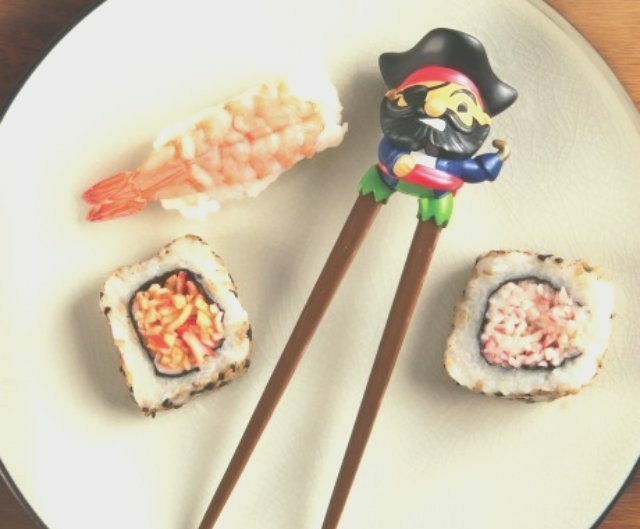 This allows the tips of the chopsticks to remain elevated off the surface of the table. 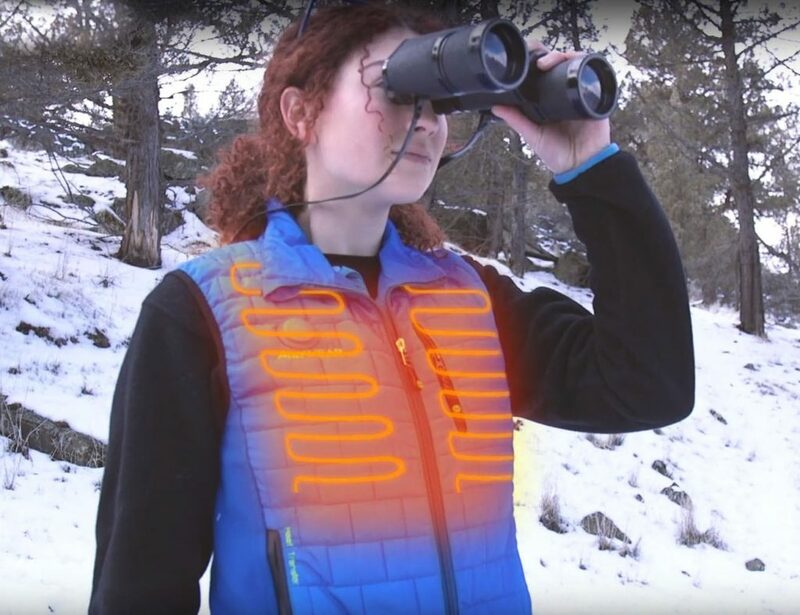 When you set them down, there’s no risk of the tips coming in contact with any dirty surface. 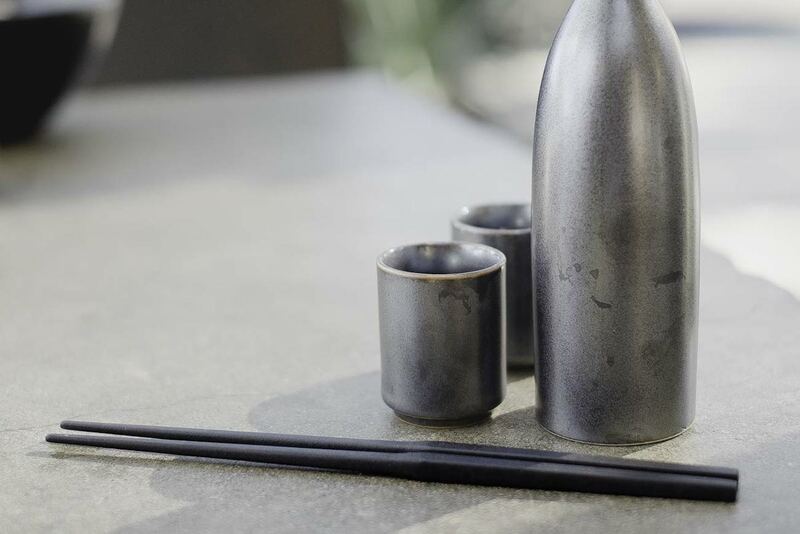 Whether it’s about enjoying sushi or asparagus, your dining hours will be genuinely filled with the traditional style of using chopsticks but in an enjoyable way. 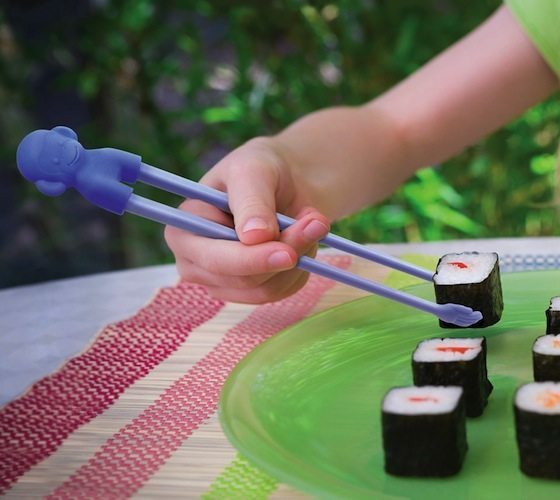 The chopsticks are lightweight and easy to clean and is safe for any food. 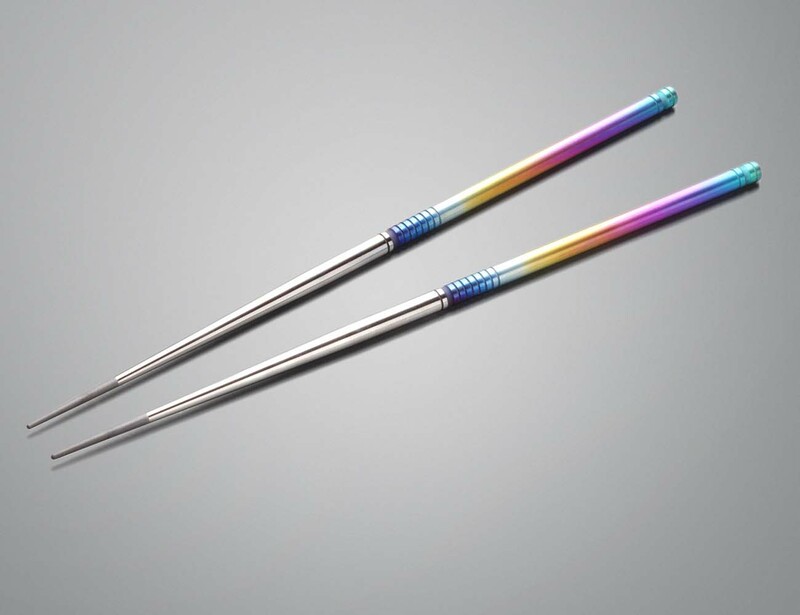 Titanium is hypoallergenic and remains cool even when used with the hottest foods and non-magnetic. 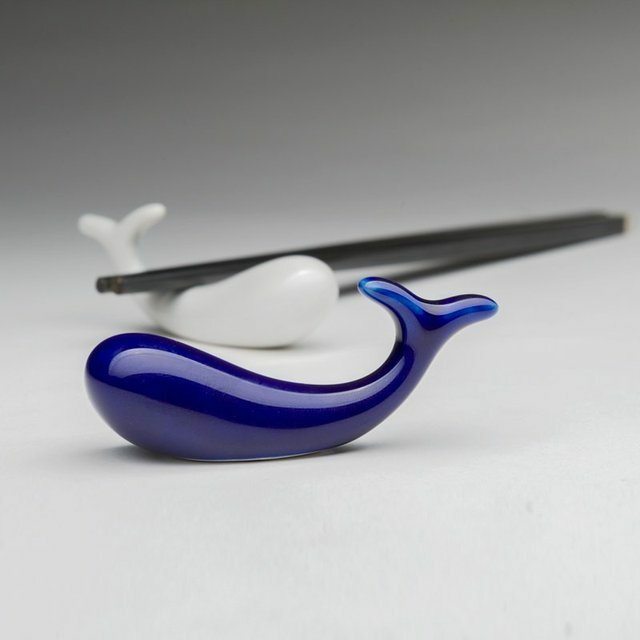 For those who have an inclination towards dining with chopsticks, here’s a set of adorable Whale Chopstick Rests made to enhance the decor of your dining table. 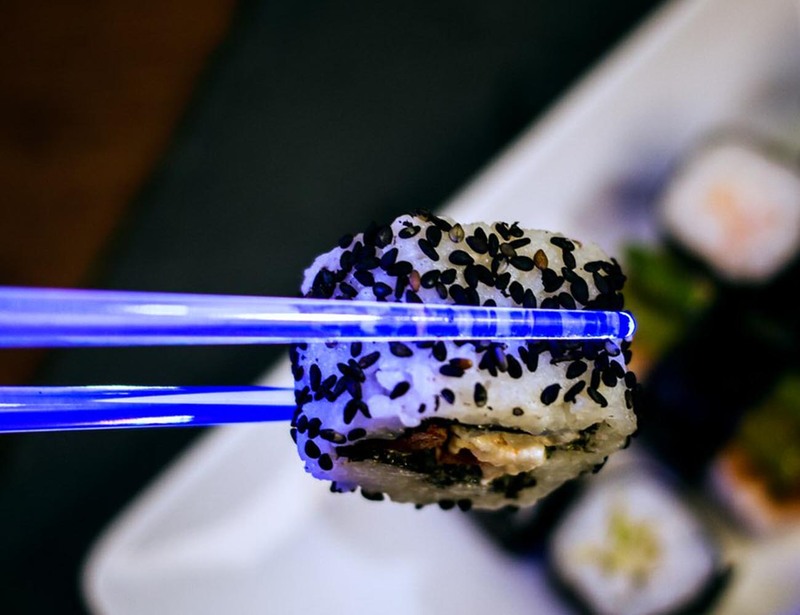 It is this illuminating feature which makes this chopsticks look exactly like lightsabers. You can wash them safely post use by dismantling the set up easily.